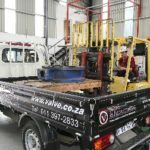 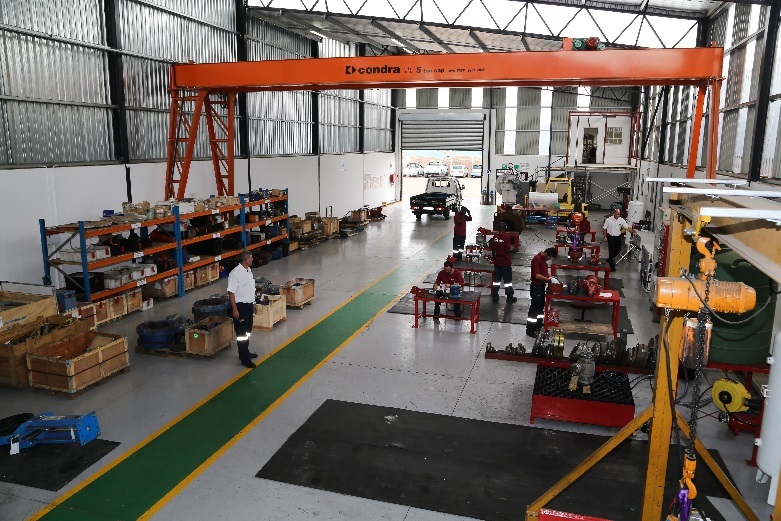 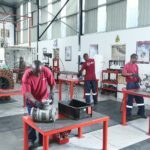 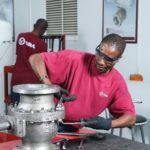 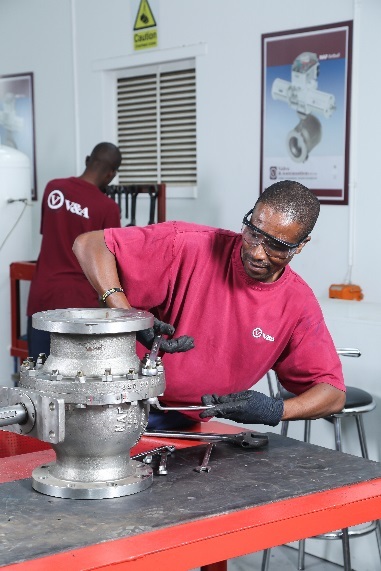 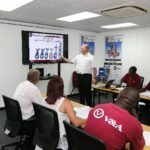 Factory accredited facilities are available in both Vereeniging and Durban where skilled technicians with knowledge and extensive experience carry out the required repairs and reconditioning using OEM components. 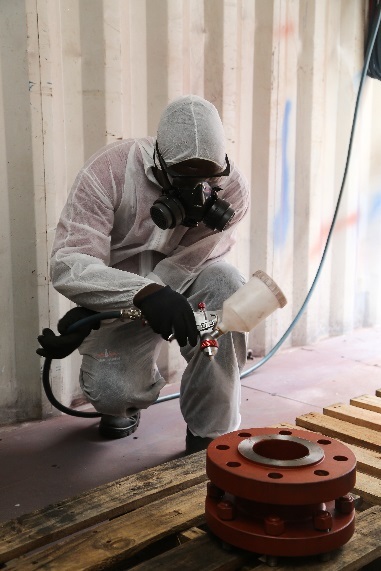 All final testing is done to appropriate industry and plant standards. 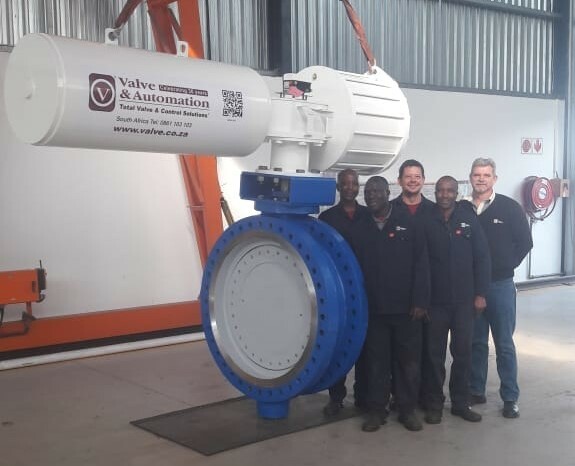 These centres assemble all valve and actuator packages complete with positioners, switch boxes and all associated instrumentation and accessories to meet your plant requirements. 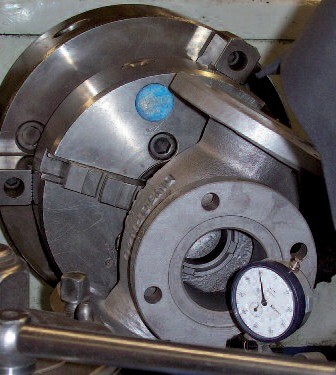 Emergency shutdown valves (ESD) with partial stroke testing (PST) devices are routinely assembled and tested. 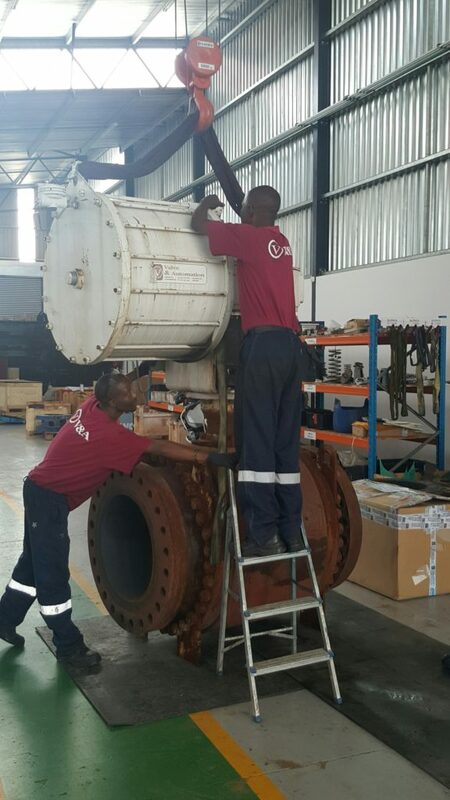 V&A have successfully repaired and reconditioned hundreds of Schroedahl TDK, TDL and SUL automatic recirculation valves over the last 25 years. 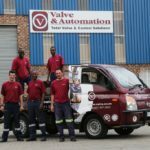 Identifying which internal component has been worn or has failed, then returning the valve back to new is part of our on-going service. 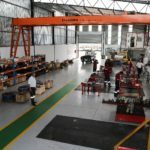 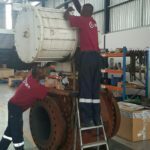 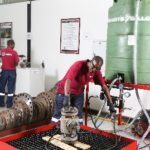 This support service ensures that our clients get maximum life and performance from their capital equipment with the knowledge that we have highly skilled technical specialists on hand to support them at all times. 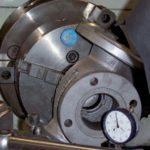 Automatic recirculation valves also known as pump protection units or leak off valves are use for the protection of centrifugal pumps when operating at low flow conditions. 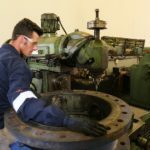 With a wealth of experience and expertise, we repair almost every type and size of manual valve, control valve and actuator. 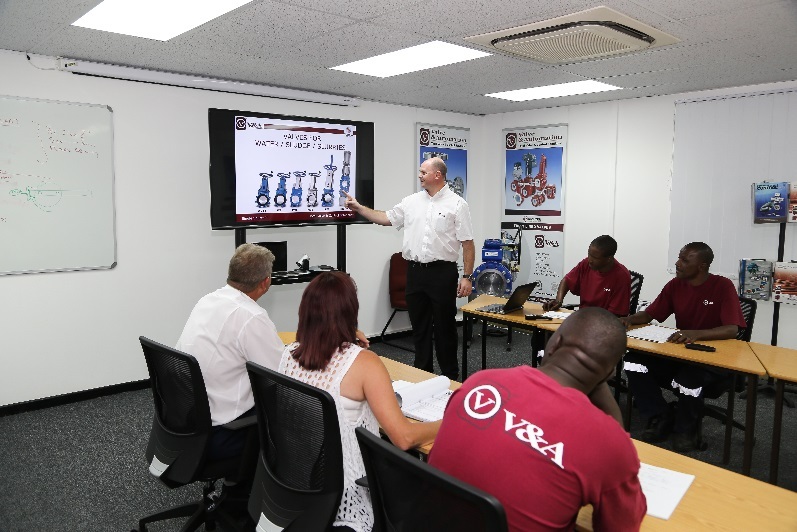 Our capabilities range from small regulators to large bore ball, butterfly, triple offset valves and steam conditioning control valves with all the expertise that is required to assure all customer requirements are fulfilled. 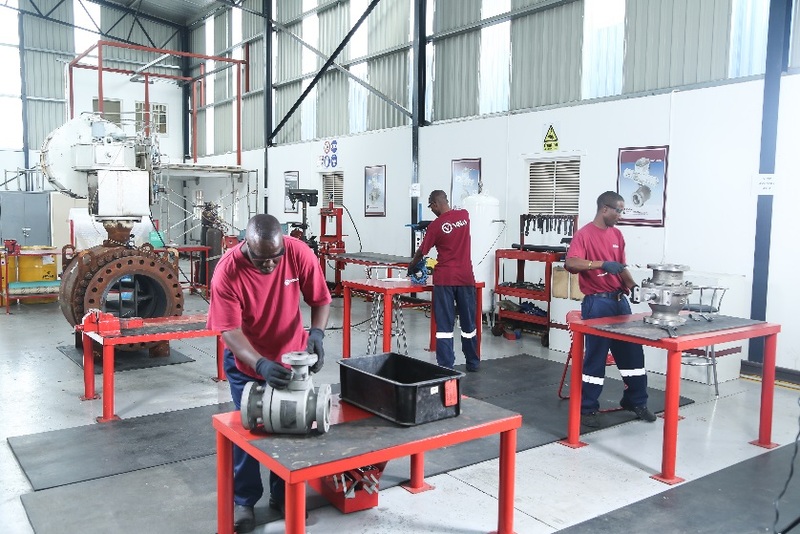 To complement our in house service department, we are able to provide on-site service whether you have a breakdown, or an outage, we can deliver the same high standard. 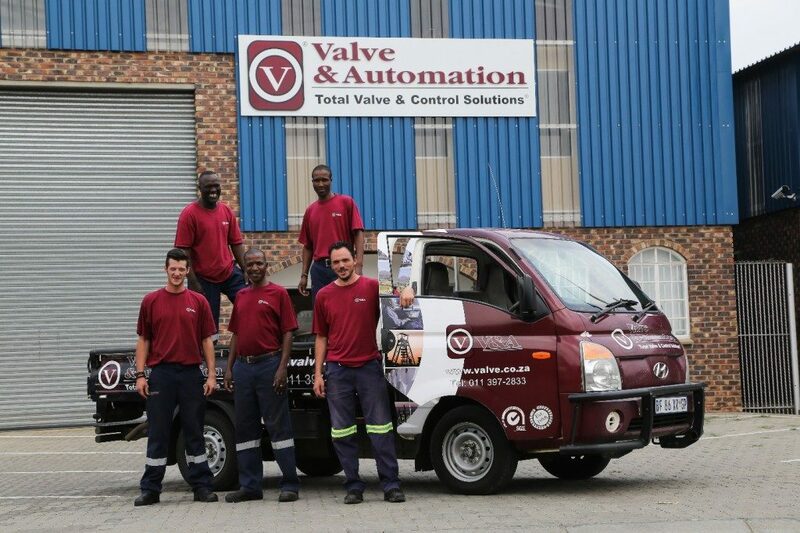 Our technicians are skilled in the repair of most makes of valve positioners including diagnostics. 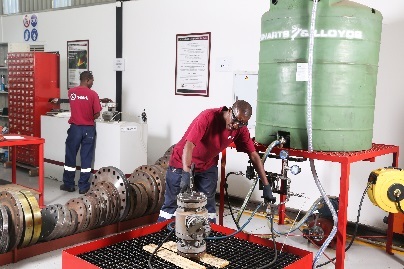 Quality Assurance system approved to ISO 9001 : 2015 and audited annually by SGS. 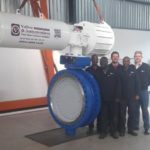 All records are held on computer. 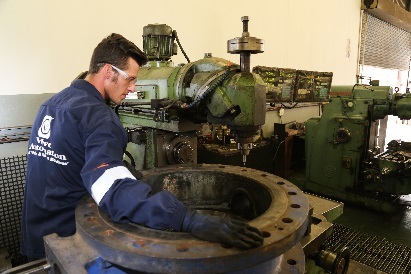 Seat leakage tests are done to the appropriate industry standard and to suit plant requirements. 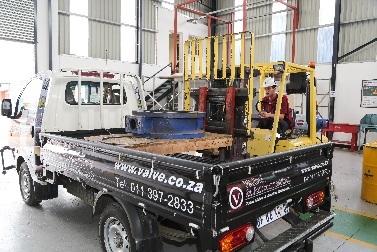 Hydrostatic pressure testing of valve bodies to the appropriate industry standards.